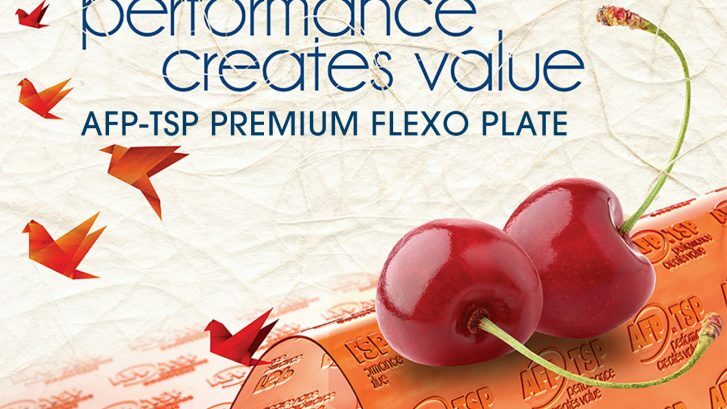 Asahi’s AFP™-TSP flexo plate, with Pinning Technology for Clean Transfer, is a medium-hard digital flexo plate optimized for a wide range of packaging substrates, from paper, folding carton and corrugated to flexible packaging and foil. 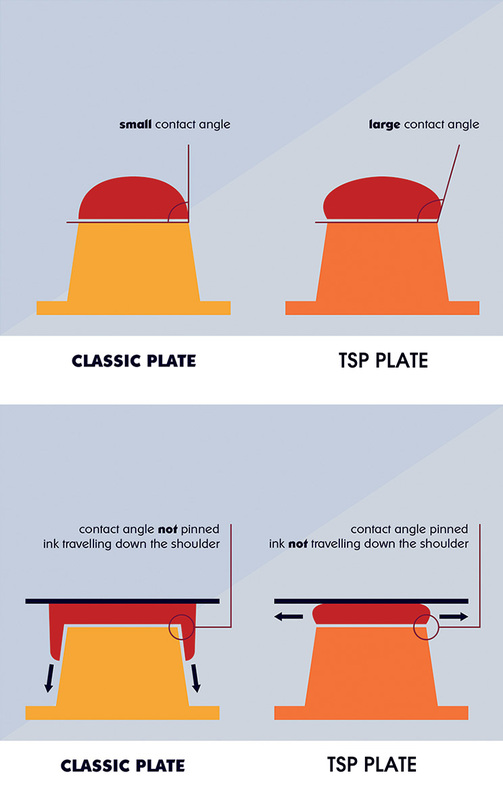 The TSP plate is designed to deliver excellent ink laydown for both printed lines and solids, and is perfect for both halftone and solid printing. 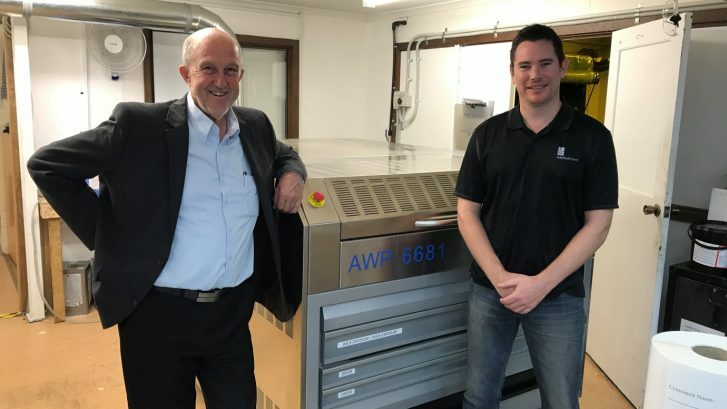 Combine these plates with AFP™-TOP plates to deliver a fine, smooth gradation towards zero, increasing the range of applications that can be transferred to flexo from other printing technologies. 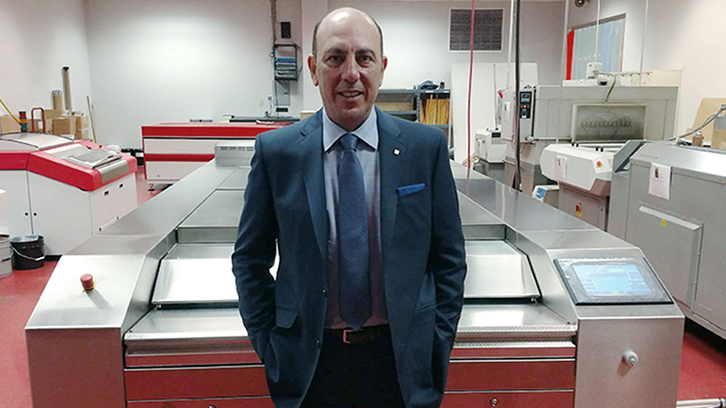 Asahi’s flexo plates and platemaking equipment have won awards around the globe in 2017, and continue to be recognized as the next evolution in quality and efficiency in flexographic printing. If you’d like to learn more, contact CT Graphic Arts today. 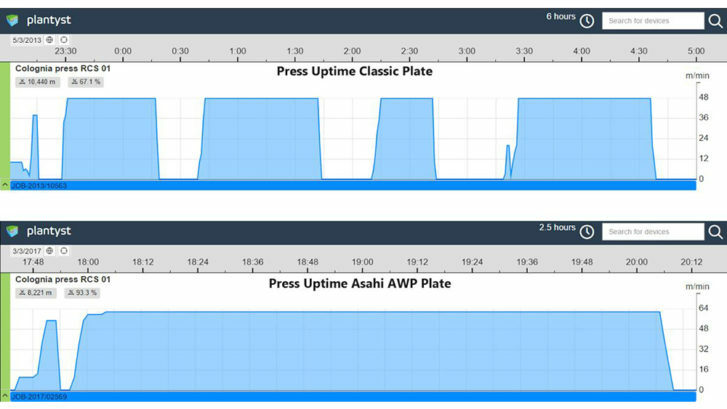 Pinning Technology for Clean Transfer a flexographic plate technology specifically engineered by Asahi, features low plate surface energy that transfers all remaining ink to the printed substrate. 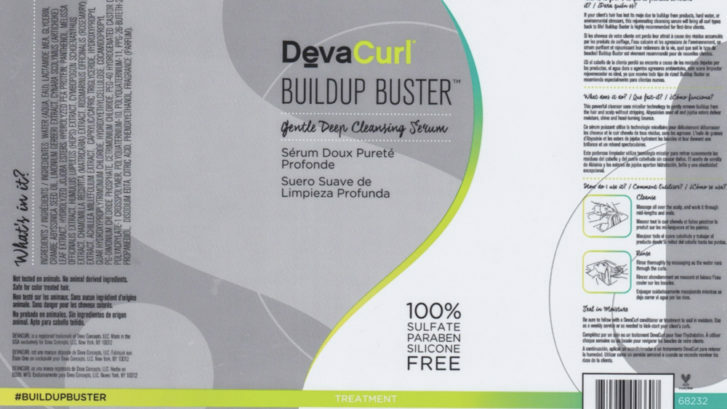 Compared to conventional plates, this reduces press-cleaning stops, creating a significant profitability improvement. 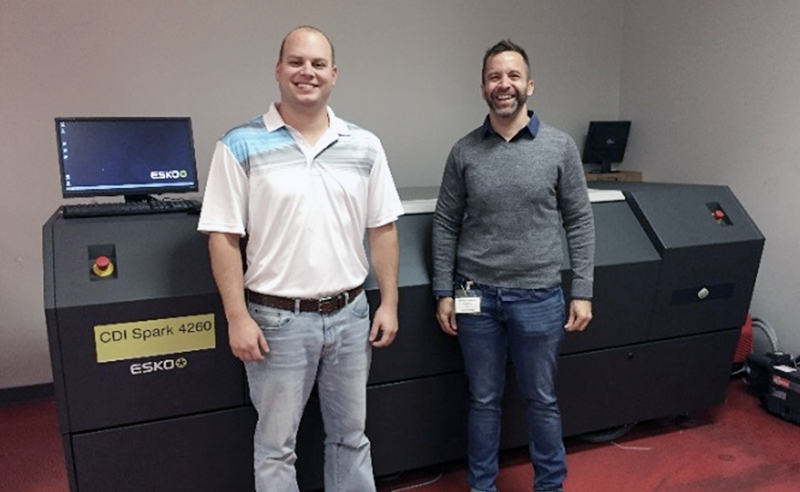 These plates deliver very high resolution with fine screen rulings and minimum dots fading out to zero, allowing a broader total color gamut to be achieved, providing more design flexibility and enhanced graphic quality. 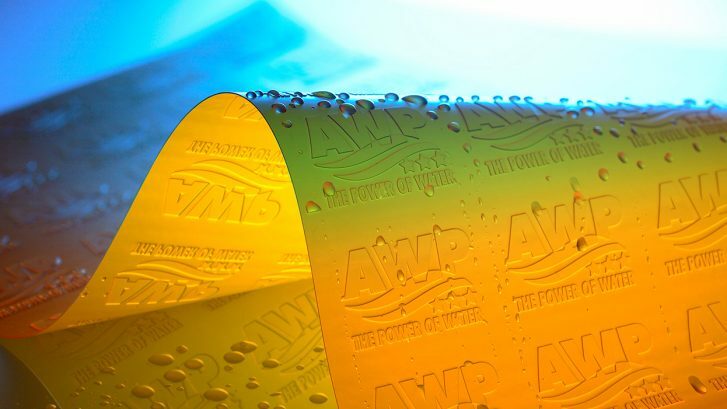 Asahi Photoproducts will be showing its AWP of water-washable flexographic plate solutions featuring Pinning Technology for Clean Transfer at Labelexpo Europe 2017. 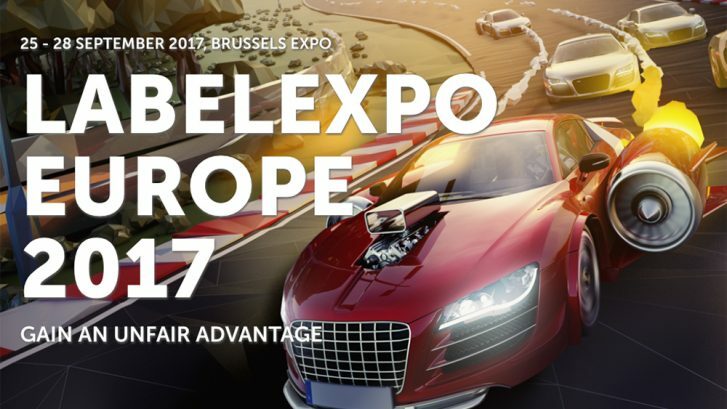 Asahi will be located on Stand 5A34 at the show, scheduled for 25 to 28 September in Brussels. 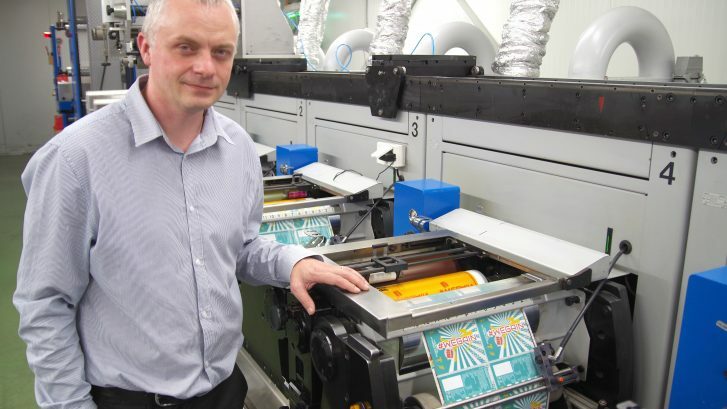 Asahi experts will also be available to speak with visitors about fixed colour palette printing, which uses a fixed palette of up to seven inks to virtually eliminate the need for spot colour inks. Because it uses a fixed set of inks, there is no wash-up required between jobs, and combo jobs are made easier. 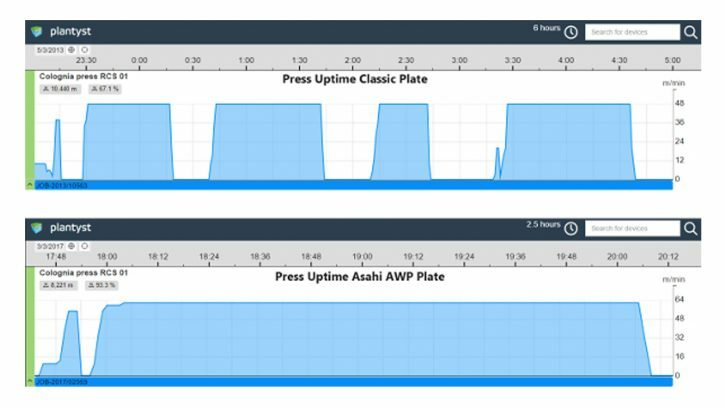 Asahi plates with Pinning Technology for Clean Transfer deliver the precise plate-to-plate register required to implement this printing process successfully. 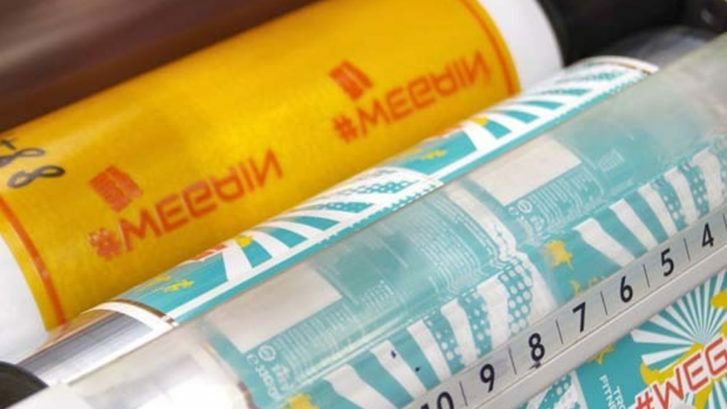 Pinning Technology for Clean Transfer enables a clean ink transfer and prevents ink accumulating on the plate surfaces and shoulders in screen areas.